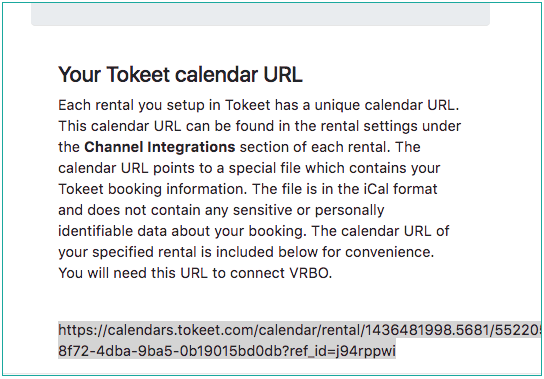 In Homeaway: navigate to "My Listings"
On the subsequent page, scroll down and click "Update Calendar"
Paste your Tokeet Calendar link and press "Sync"
Your Homeaway account is now receiving events from your Tokeet calendar for this rental! 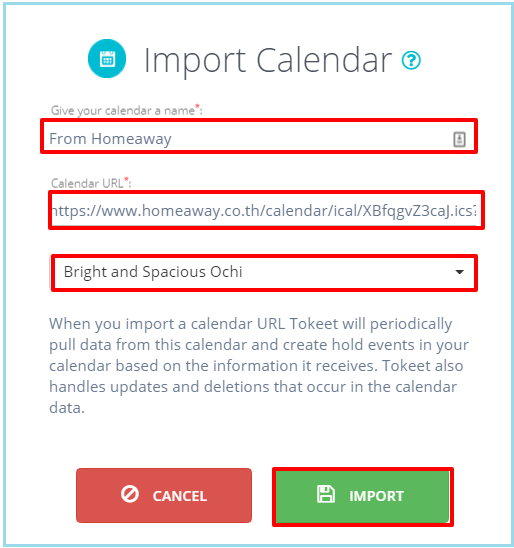 Next, import your Homeaway calendar into Tokeet. 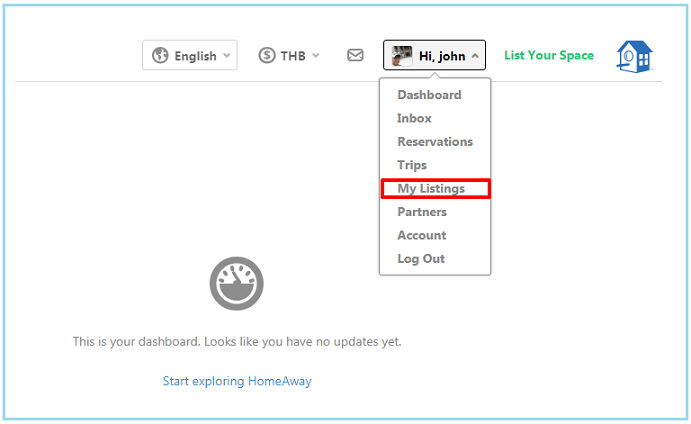 In Homeaway: locate and copy your Homeaway URL on the "Export Calendars" section of the "Sync Calendars" page. You will be importing this calendar URL into Tokeet. 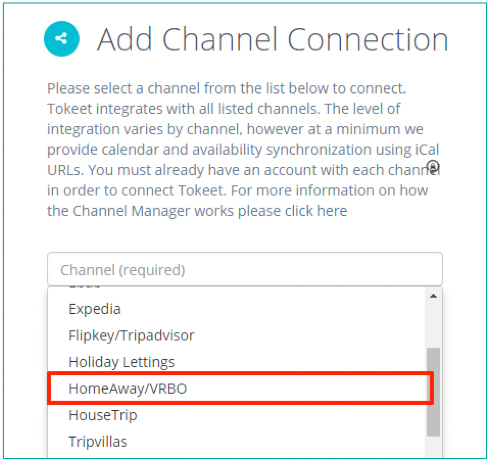 Your Tokeet calendar is now updated with events from Homeaway! Repeat this process for all your rentals. 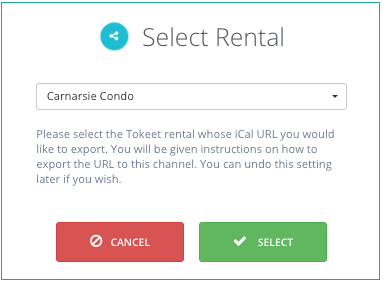 Tokeet will import all of your Homeaway bookings and blocked dates.